10/12 INFRACom! pres. 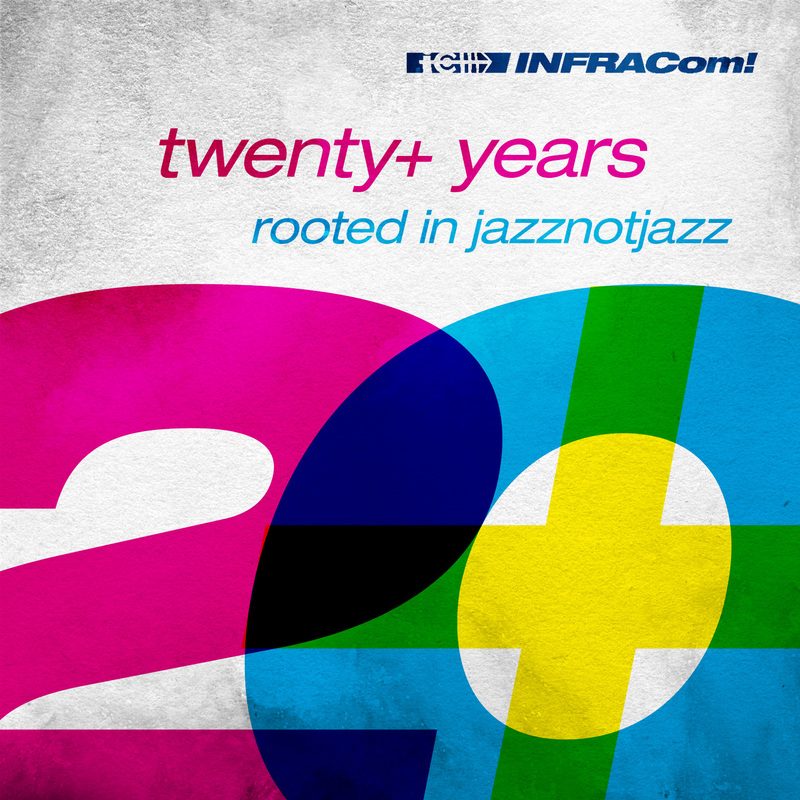 twenty+ years rooted in jazznotjazz - V.A.